The month of March is aptly named to celebrate International Women’s Day and its focus on gender parity. While we couldn’t ‘march’ all month, we could celebrate the voices of powerful women. 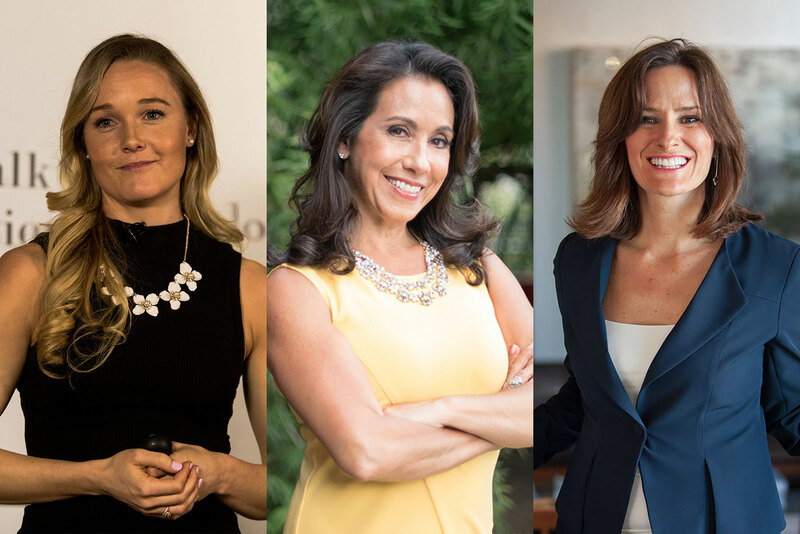 We have been honoured and proud to share the words of wisdom and the voices of our amazing roster of women speakers who continue to inspire us every day. Now, more than ever, there’s a strong call to #PressforProgress and #movethedial motivating and uniting friends, colleagues, and whole communities to think, act and be gender inclusive. We want to thank everyone who joined this important conversation and who took action by helping to spread the message. Our tagline is ‘creating intelligent conversations’ and this is definitely a conversation worth having. Below are just a few of the quotes shared during the month. We are excited to continue this conversation beyond the month of March and as a commitment throughout the year. If you think this is inspiring, you should hear them speak! Find out how you can invite them to your conference or organization and continue to inspire the next through creating intelligent conversations. A former Strategist and Consultant, Andrea spent over 25 years working in marketing and advertising, presenting and developing strategies for Fortune100 companies. With a natural talent for developing compelling stories and persuasive content, Andrea is sought after in assisting team and executives develop their presentations or pitches. Four years ago Andrea’s passion for ideas led her to TEDxToronto where she volunteered initially as a Speaker Coach, then the Director of Programming in 2015 and the Conference Co-Chair in 2016. This voluntary role was instrumental in the creation of Talk Boutique, a speaker management, development and representation company. Andrea was the Co-Director of the 2017 Singularity University Canada Summit.